The CDI Digital Imagers offer superb results that before were only achievable in offset or gravure. There is a CDI for every need: from narrow web label printing, to flexible packaging and wide format corrugated printing; from one color printed corrugated boxes to highly sophisticated multi-color packaging and even security printing. 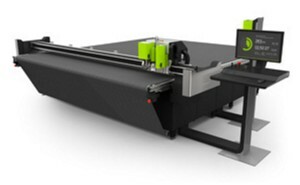 HD Flexo and Full HD Flexo are the next steps in high quality flexo printing. 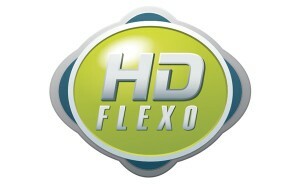 HD Flexo is a new process for making digital flexographic plates. 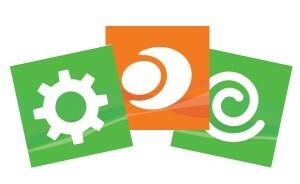 The improved plates are higher quality and print more consistently than standard digital flexo plates. 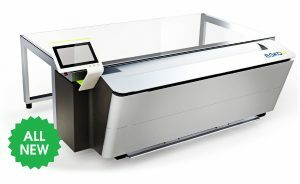 Printing images in a packaging workflow, more specifically a flexo workflow, requires a high level of expertise from the trade shop or printer/converter. 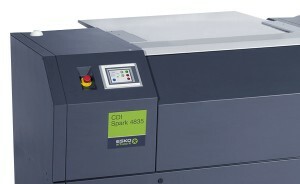 Esko has a full suite of flexo prepress tools to help tackle all prepress pain points: trapping, distortion, screening, barcodes, white underprint, scum dot removal.